Crestmoor and its neighbor, Hilltop, are two of Denver's finest neighborhoods with a reminiscent neighborhood setting of the good ole days... Drive the curving streets and hills and you will find many sprawling mid-century ranch homes, American Colonials, beautiful Mediterranean style homes among many other original older homes. Because of their popularity, (and large lots) the neighborhood is seeing it's fair share of new built homes where smaller ranch homes in the area have been torn down to make way for the desirable two-story custom homes. There are four wonderful parks-- Cranmer Park, Robinson Park, Burns Park and Crestmoor Park. There is a reason for all the parks in what really is a relatively small area combined. George Cranmer, often called Denver's First Citizen, in 1916 built his personal residence at 200 Cherry Street, Mr. Cranmer was the Manager of Improvements and Parks and so this area definitely benefited from his personal dedication to nature and beauty. 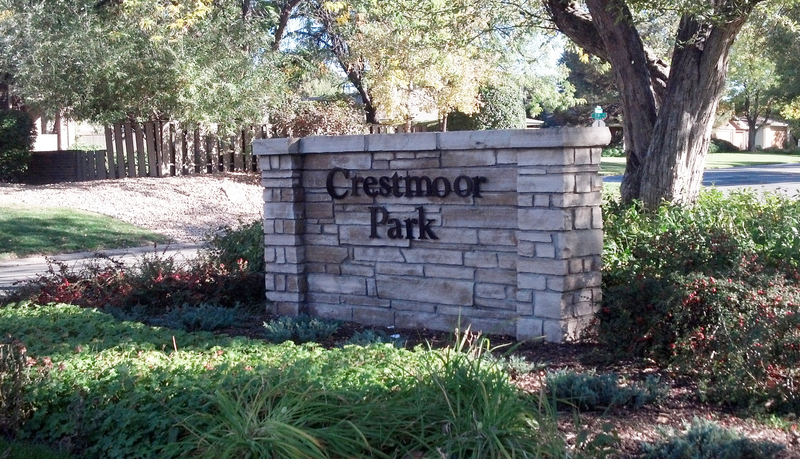 Crestmoor also has a private swimming and tennis club, though, there is a wait list for new residents, unless... you buy a home that has a grandfathered membership. 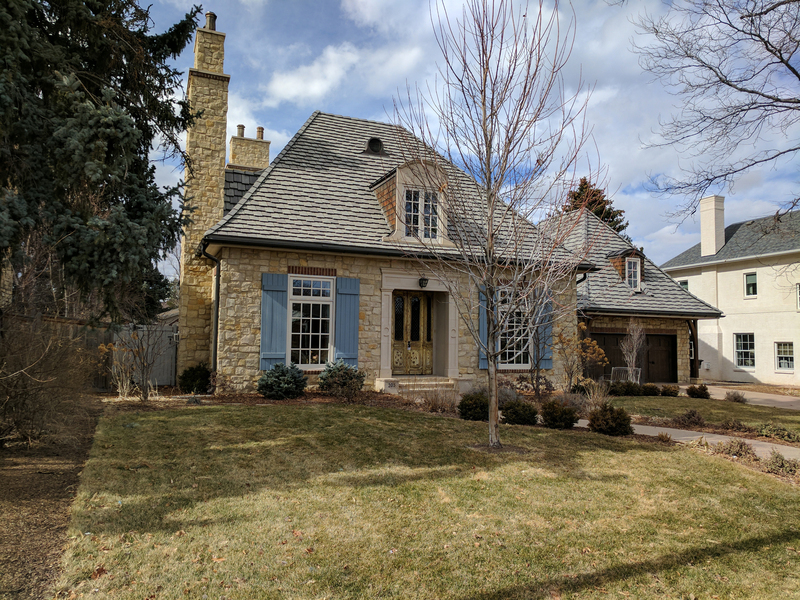 Crestmoor and Hilltop, though nicely tucked away in almost a private like setting, are very close to many of Denver's amenities like Cherry Creek Mall, Cherry Creek North shopping, restaurants, and entertainment. 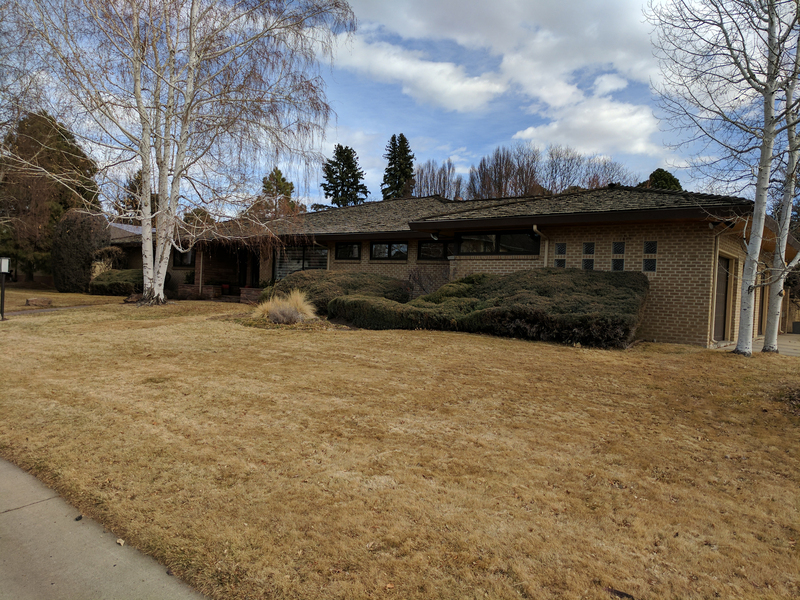 At Denver Boulder Real Estate, we are Crestmoor and Hilltop's neighborhood real estate brokerage, the only brokerage conveniently located nearby! To start your Crestmoor or Hilltop home search, contact us, we are always available to answer questions about Crestmoor or Hilltop and any other Denver neighborhood! Contact us today to begin your Crestmoor or Hilltop home search!